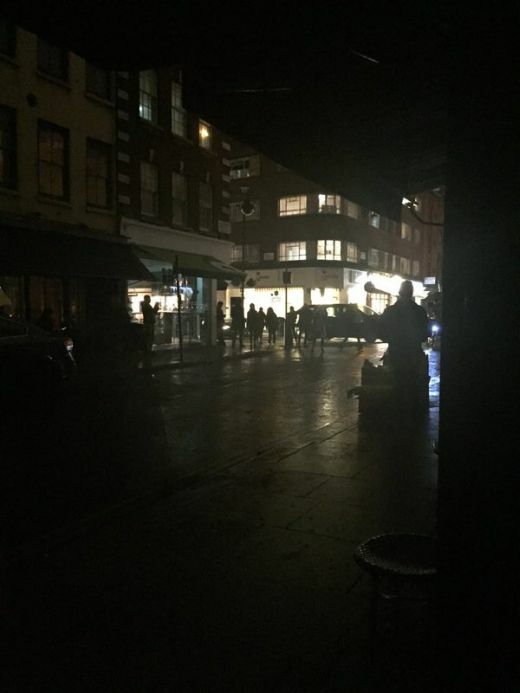 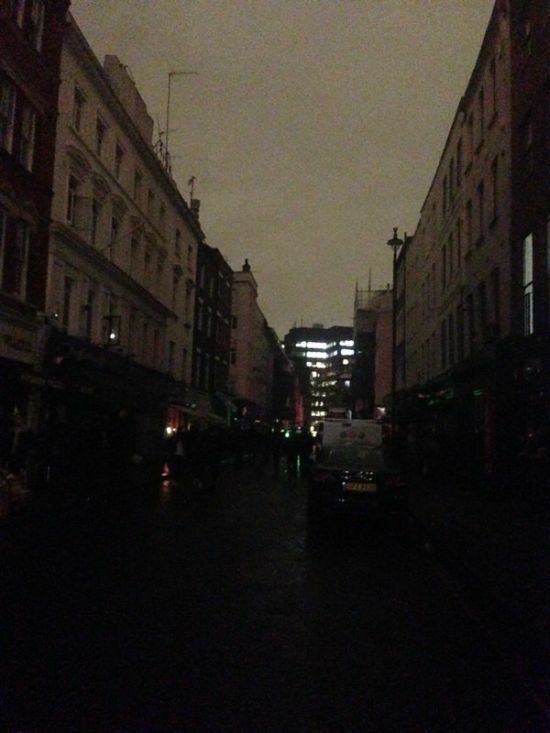 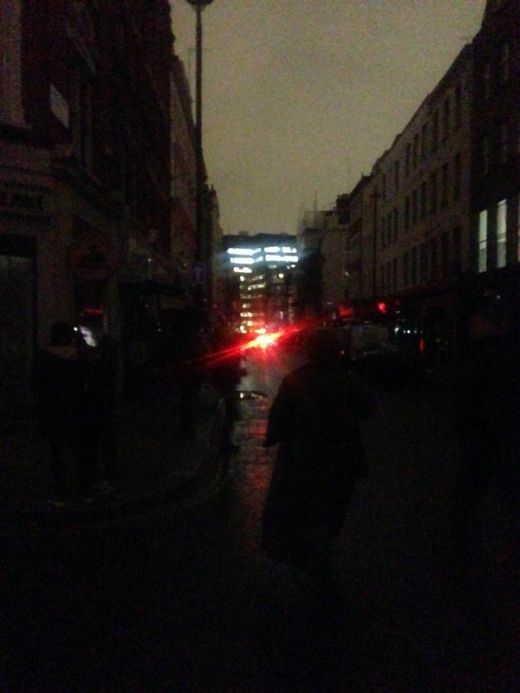 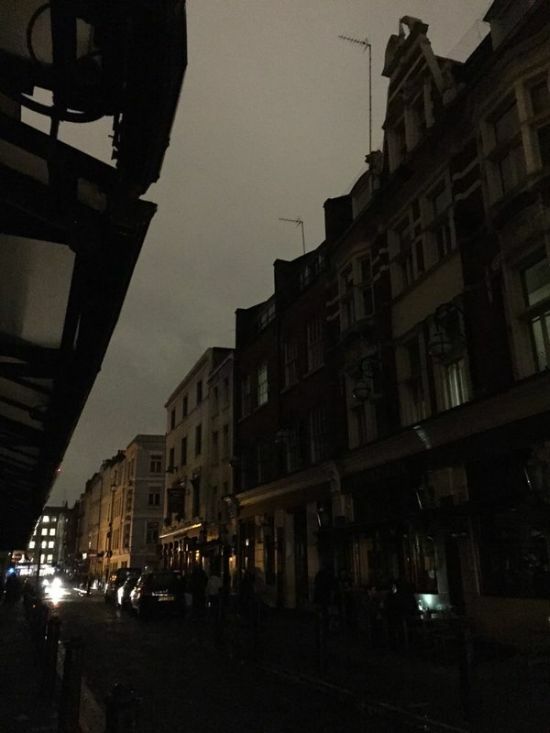 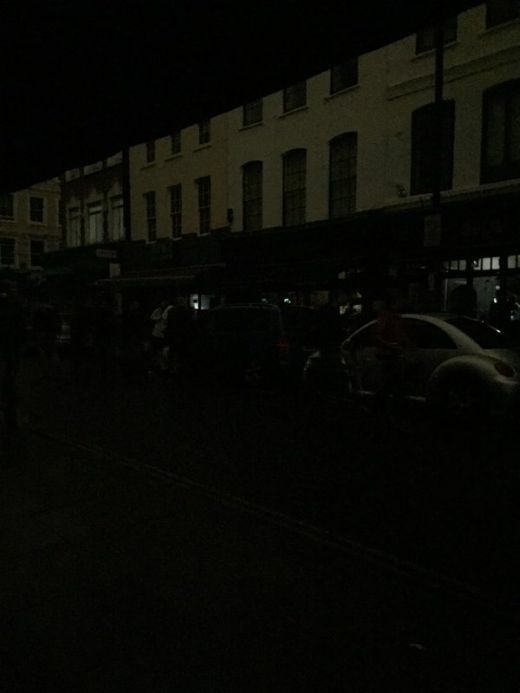 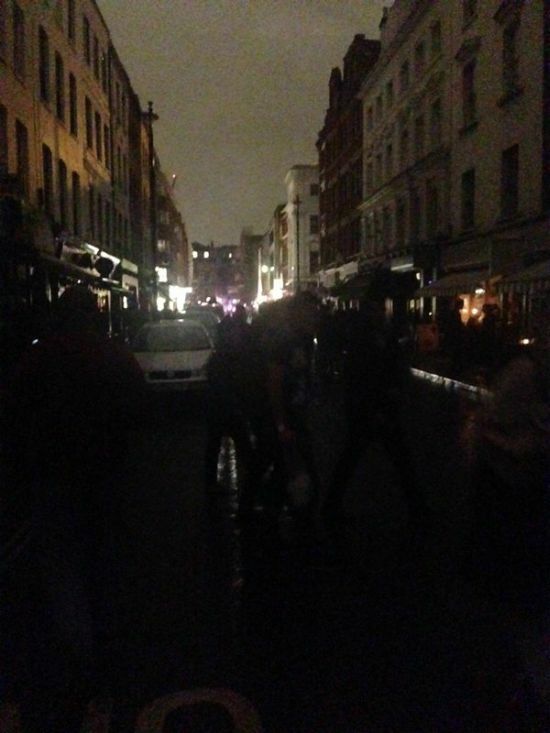 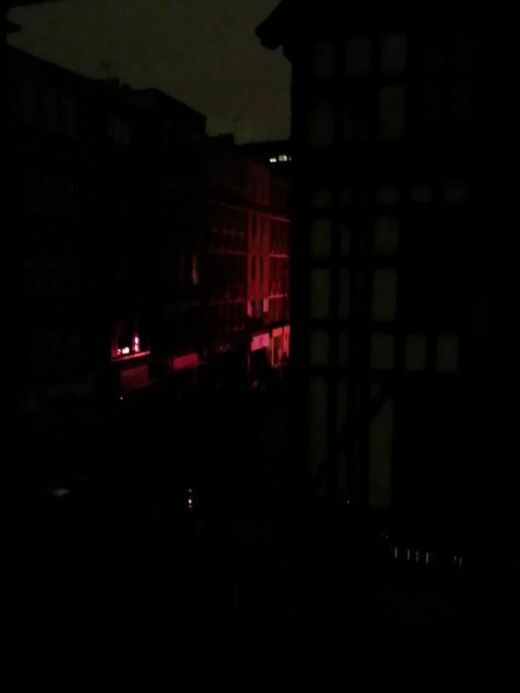 Parts of London went dark on Wednesday night when something went wrong and the power went out. 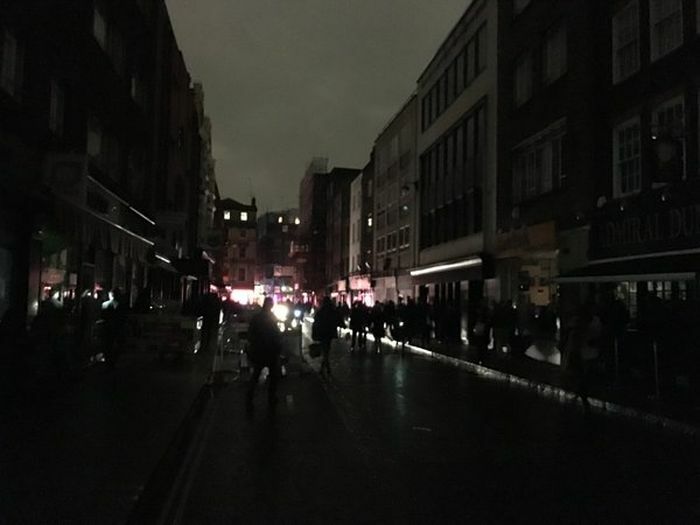 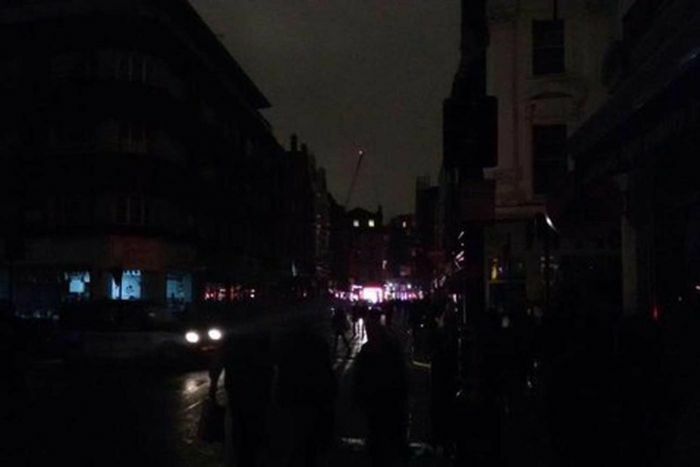 It's estimated that 1,300 properties in Soho, Covent Garden and Leicester Square were effected by the outage which lasted two hours. 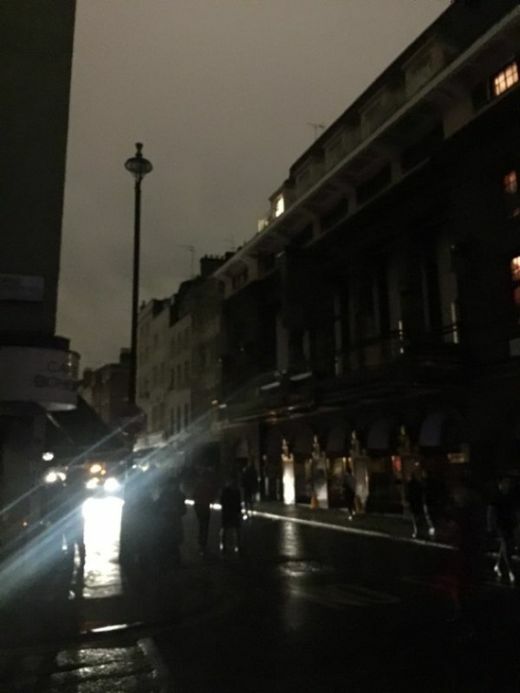 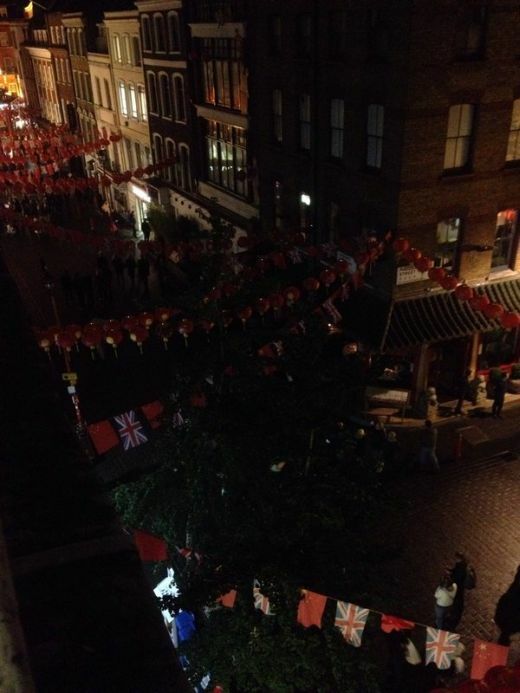 People shared pictures of the normally bright central London on social media and it was a bizarre sight.